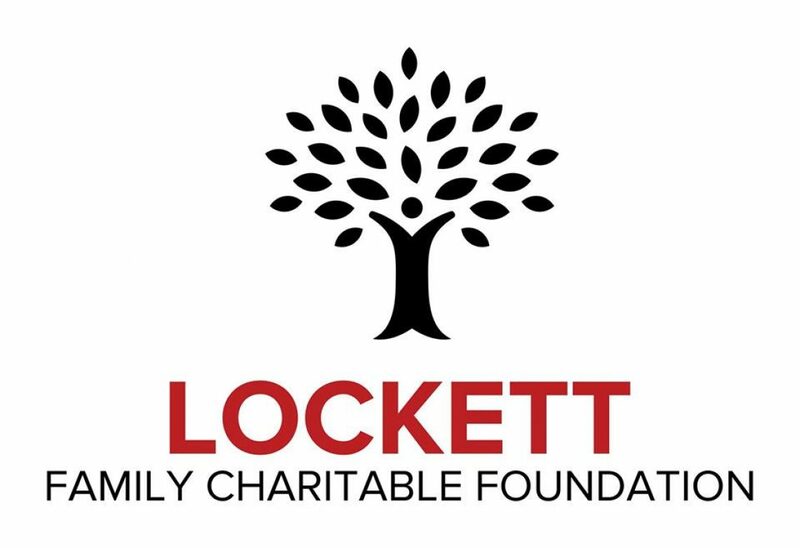 Saturday, September 8th is the day that Lockett Family Charitable Foundation will be honoring and celebrating grandparents. in today’s society, grandparents play a vital role in the upbringing of our youth. There are many grandparents who go above and beyond the call of duty for their families. They deserve to be honored. They are the ones who often “stand in the gap” and serve as an avenue through which their offspring find success and prosperity. They are the key to building legacies in our communities. Join us in the celebration of family at the Highland Hills Community Center from 11am until 1pm on Saturday, September 8th. There will be amazing door prizes, giveaways, food, fun and fellowship.